Sandwich Students Excel on National Latin Exam! Posted on May 30, 2015 by Sandwich Learns Together/ SPS in Celebrate SPS! In March 2015 over 153,000 students from the United States participated in the 2015 National Latin Exam, including our own Latin scholars in Sandwich High School and the STEM Academy. 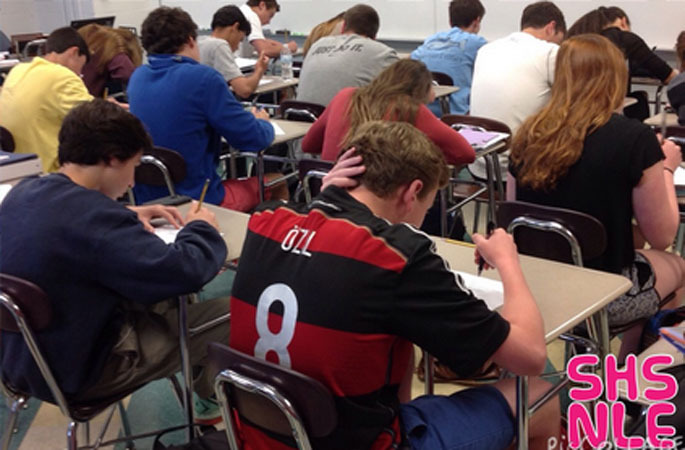 They worked hard to prepare for this rigorous exam under the leadership of their teacher, Mrs. Mary Alice Moynahan. We would like to congratulate all of the students for their hard work and dedication to Latin, with a special congratulations to the following STEM Academy and Sandwich High School Students. 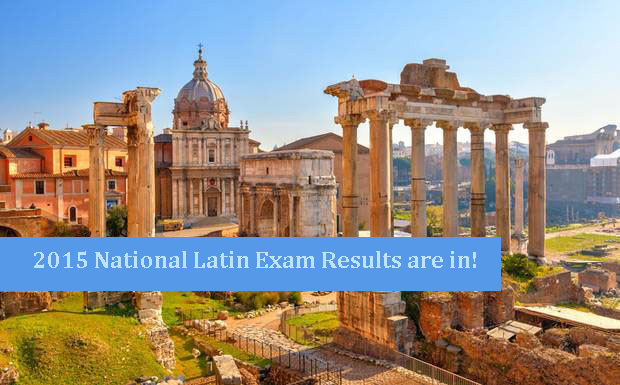 The National Latin Exam Committee has recognized the following students from the Sandwich Public School District for their achievement on the 2015 National Latin Exam. SHS Students taking the National Latin Exam.